GREENWOOD STUDENTS IN THE NEWS!!! Congratulations to our Greenwood SS Student Authors. We are so proud of you! Check out the Media features below! 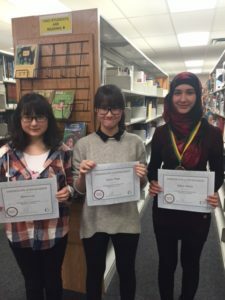 Summary: Three dozen ESL students at Greenwood SS were part of a very special newcomer program that helped them become published authors. Parent/Teacher Interviews – Thursday, March 21, 2019. Parents and Guardians are invited to attend this semester’s Parent Teacher Interview Day. Please come to discuss your student’s achievement and progress in each class. Interpreters will be contacting parents prior to the interviews. There is a choice of two sessions: 1:00 p.m. – 3:00 p.m. or 5:30 p.m – 7:30 p.m. The interviews will take place in the Danforth Cafeteria (in the South West part of the building). We look forward to meeting and speaking with you. March Break – Monday, March 11 – Friday, March 15, 2019. The week-long school holiday for students in Ontario will begin on Monday, March 11th and end on Friday, March 15th. Classes will resume on Monday, March 18th. REMINDER: Daylight Savings Time begins on Sunday, March 10th at 2:00 a.m. Please move your clocks one hour forward. Please stay safe and see you tomorrow. All students will have new timetables for Semester 2. They will have a full day of classes on a modified timetable. Some students may need to change lockers depending on the location of their homeform classroom. Beginning on Monday, February 4th, the regular timetable will resume. The “Youth in Policing” program will be introduced by our two Community Officers during Lunch. This program provides students opportunities for part-time and summer employment within the TPS setting. On Tuesday, January 15th, they will have an information table out in the hall for interested students. Grade 9 Applied and Academic Math students will be taking the EQAO Math test from 8:45 a.m. and 10:50 a.m. on January 17th and January 18th. All other students are encouraged to prepare for exams and get extra help from teachers. Please look at the schedule of subjects, teachers and rooms on each day which is posted in your classrooms, on bulletin boards and in the Library. Please check your Final Exam schedules to know the date, time and room in which each of your exams will take place. The first exam of each day begins at 10:00 a.m. and the second exam of each day begins at 1:00 p.m. Best wishes for success! Please be advised: Unfortunately, there is no water in the Danforth/Greenwood building at this time. Currently, TDSB maintenance is attempting to fix the problem. It has been arranged that students and teachers will be staying in a neighbouring public school, Wilkinson P.S., this afternoon. There will be more information as it becomes available. 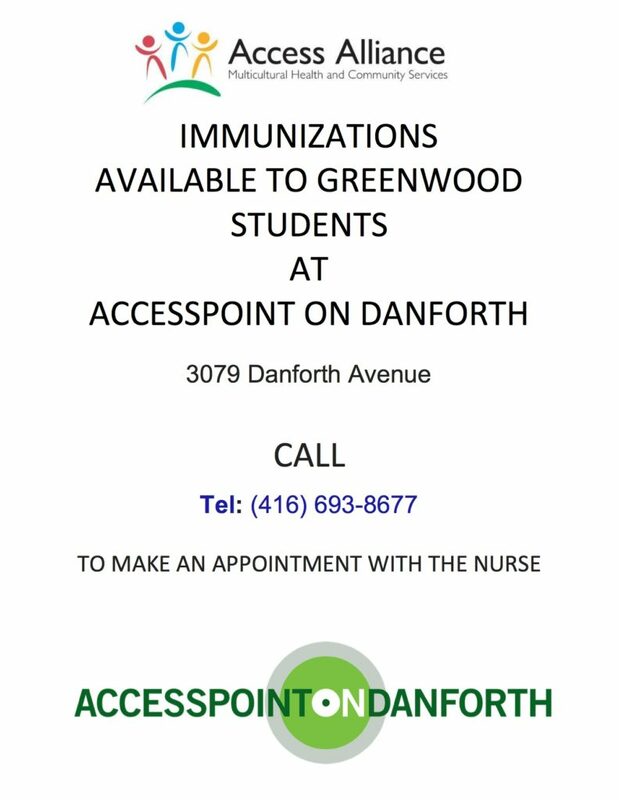 Access Alliance Offers Flu Shot Clinic at Greenwood S.S.
Tomoko Fukushima, BScN, Registered Nurse, Primary Health Care Initiatives at Access Alliance Multicultural Health and Community Services will be conducting a Flu Shot Clinic in the Month of November and December. What an amazing event! 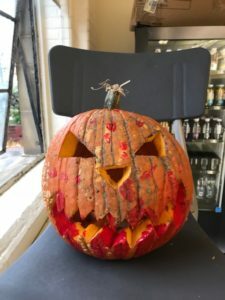 Students had a blast dressing up, carving pumpkins and sharing great times and laughs. 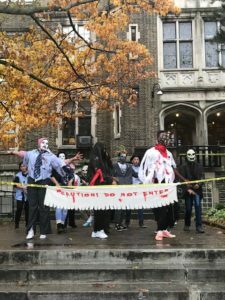 One of the highlights was Greenwood’s Rendition of Michael Jackson’s Thriller which took social media and Television media by storm! 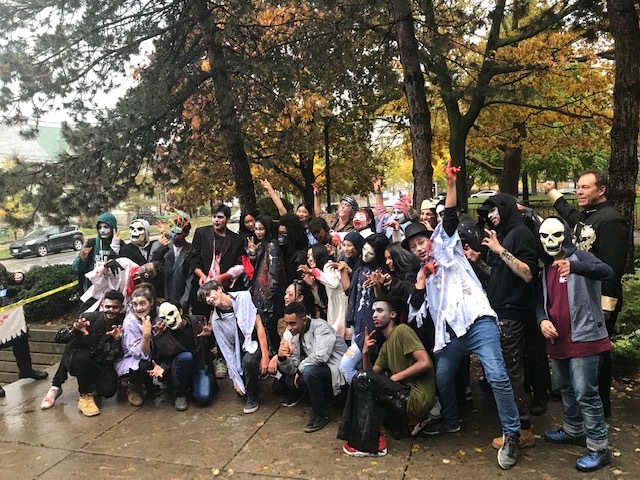 Check out some of the amazing photos and watch a clip from GLOBAL NEWS MEDIA CLIP GREENWOOD SS from their amazing performance! Congratulations to all of our amazing students in our Drama and Phys Ed classes for an outstanding performance! 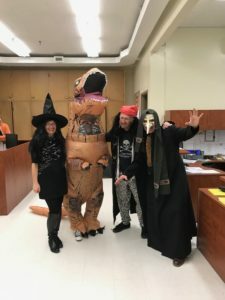 A Special thank you to Ms. Wickett for her leadership and choreography, Ms. Bliss for her support and wonderful representation through media, Mr. Danese for performing and supporting, Mr. Mckenzie for all of the audio/visual supports and Mr. Andrachuk for Costume design. We look forward to next year! We hope you will join us for our Parent Night on October 25th. Please see the official information below. We look forward to seeing and meeting you. Arrive at 12:30 OR 5:00 for a brief presentation about Education in Ontario. What does my child need to do to graduate from high school? Where does my child go after Greenwood? 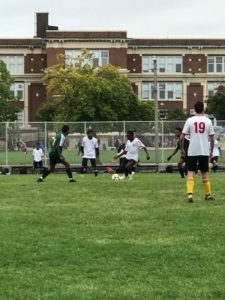 How does my child get into college or university? 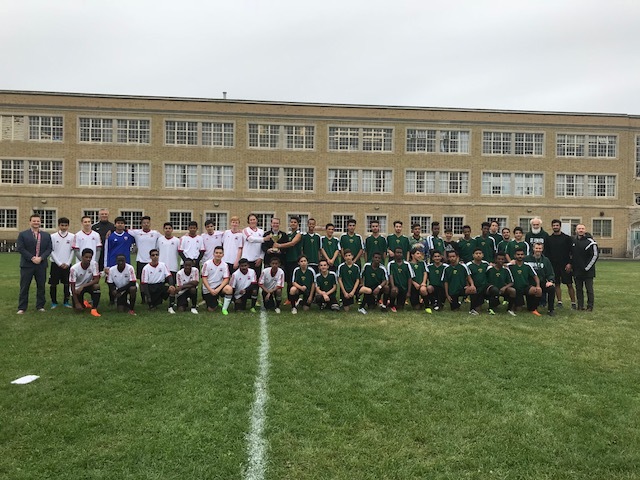 Greenwood S.S. and Danforth CTI come together for El Classico 2018! What a wonderful way to show their love for this beautiful game while connecting and getting to know one another! 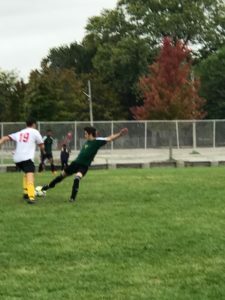 Greenwood SS and Danforth CTI truly demonstrate what it means to show good sportsmanship, passion, respect, perserverance and collaboration. Congratulations to Danforth CTI! Winners of the El Classico event! We cannot wait until they meet again next year! 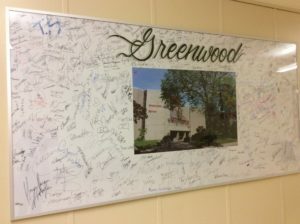 GREENWOOD ARTS AND LITERACY MAGAZINE ANNOUNCEMENT! 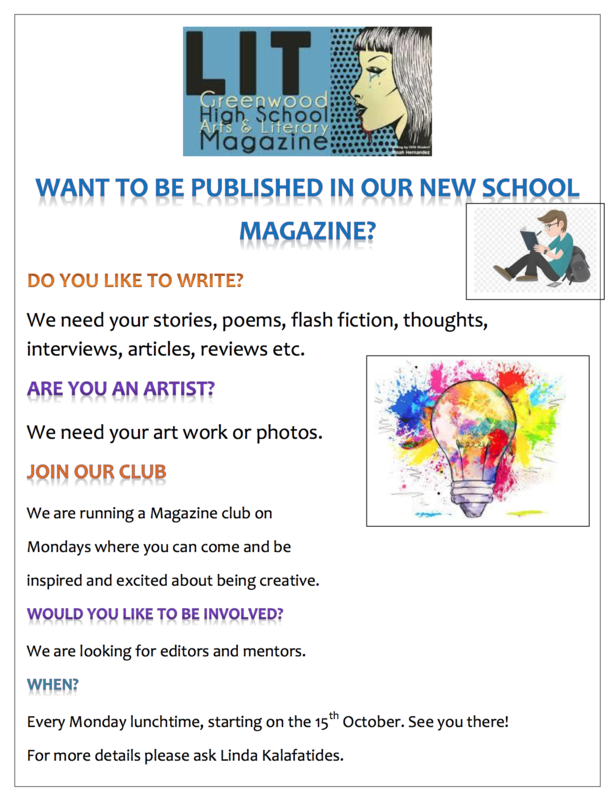 Do you want to be published in our own school magazine? This term we are publishing the Greenwood Arts and Literary Magazine which will be full of your wonderful creativity! Do you like to write? We need your stories, poems, flash fiction, thoughts, interviews, reviews etc. Are you an artist? We would like to publish your art work or photos. Come and join our club. It starts at lunch on Monday the 15th October and will be every Monday for the rest of this term. Would you like to be more involved? We are looking for editors and mentors to help put the magazine together and support other students. For more details please see Linda Kalafatides. 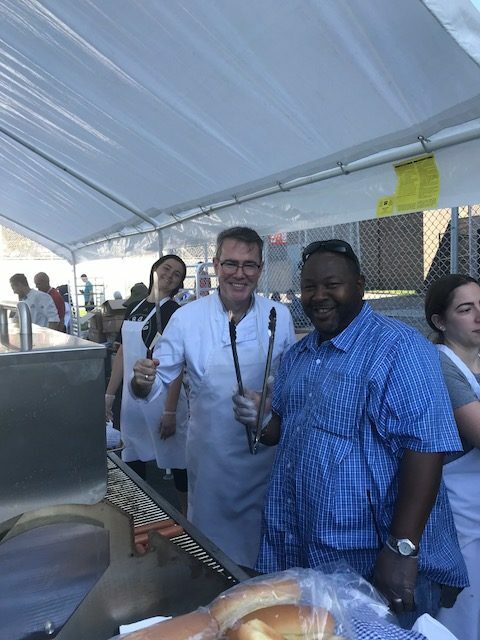 Greenwood SS and Danforth CTI Welcome Back BBQ 2018-19 School Year! 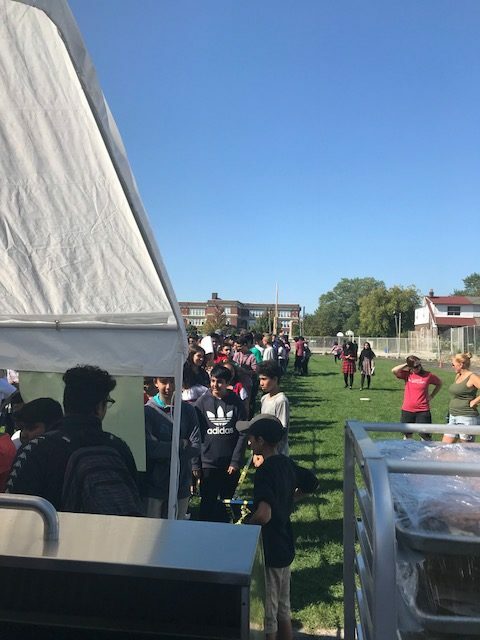 This past Friday, students from Greenwood SS and Danforth CTI enjoyed a wonderful Welcome Back BBQ to celebrate the start of the new school year. 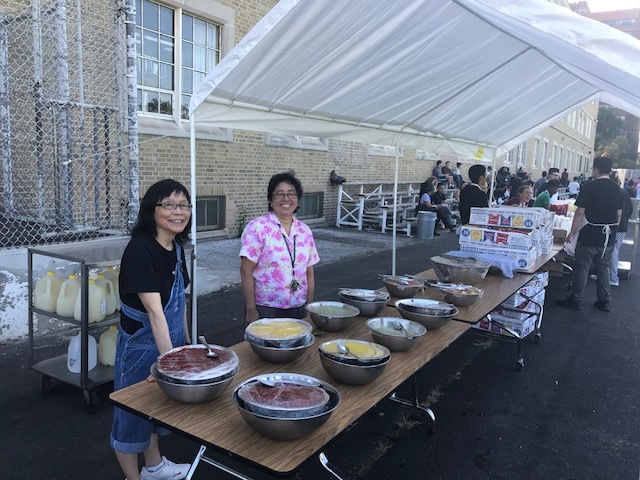 Thank you to all of our staff and students from both schools for their hard work in making this such a wonderful event for all of our students! What a way to kick off another great year! I write to inform you of some changes to the Greenwood Administration team. Our wonderful Vice-Principal, Ms. Davidson, will be transferring to a new school, effective September, 2018. 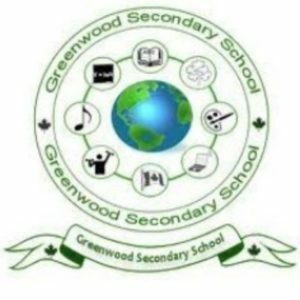 VP Davidson has played a critical role on the leadership team of Greenwood Secondary School over the past two years. In her role, Ms. Davidson has consistently worked to find ways to better support our students and teachers. 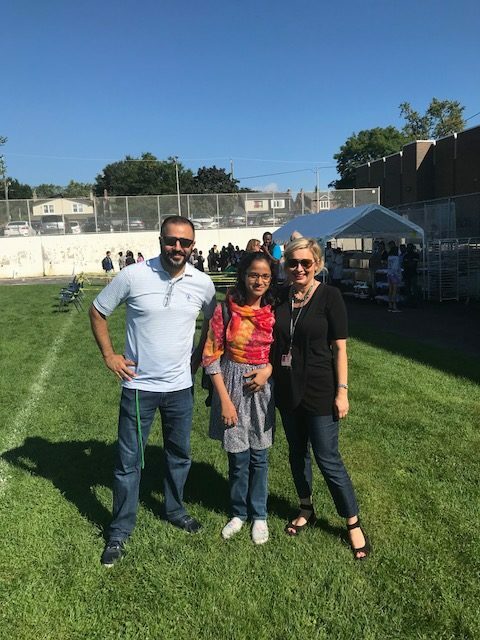 She has been a powerful instructional leader and has worked to explore how to engage students and make them feel more connected to their new home in Canada. 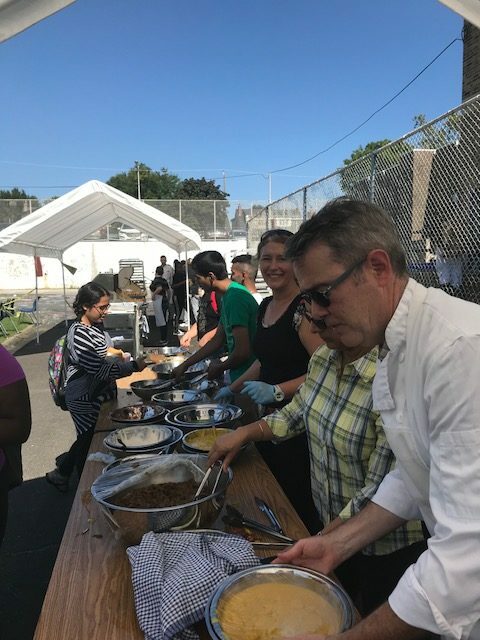 VP Davidson also played an essential role in the transition of Greenwood from the old building at 24 Mountjoy to our new home at 800 Greenwood Avenue. Her careful attention to detail and thoughtful planning made the move as smooth as it could possibly be for both students and staff. She has continued throughout this year to follow up on deficiencies and to push for unforeseen needs as they were identified. We all appreciate Ms. Davidson’s fine work at Greenwood SS and I know that you will join me in wishing her great success at her new school, Northview Heights SS. We will all miss her, but feel very fortunate to have been able to work with her here at Greenwood. Ms. Davidson’s leaving requires the appointment of a new Vice Principal. I am happy to inform you that VP Bylykbashi, who is now one of the VPs at Danforth CTI, will become the new VP at Greenwood. Mr. Bylykbashi is a strong advocate for students and teachers and has already begun to reach out to his new colleagues and students at our school. Please join me in welcoming Mr. Bylykbashi to his new position at Greenwood. be a successful student in Canada. 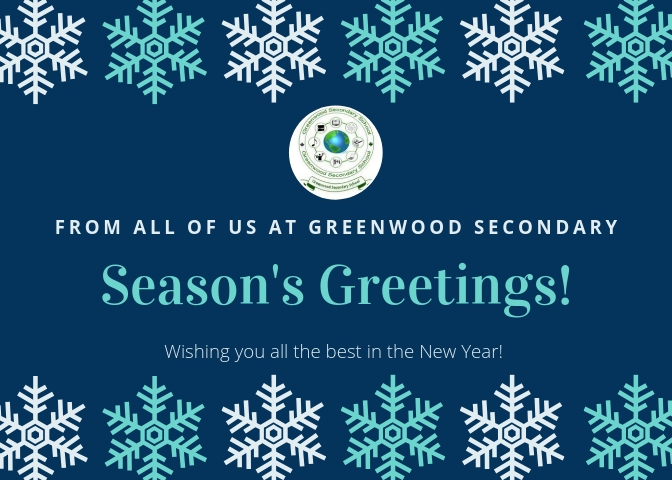 Please click below to view information regarding the relocation of Greenwood Secondary School to Danforth Collegiate and Technical Institute. April 23rd: Late Start (Staff Meeting) - Home Form begins at 9:55 a.m.
April 30th: Late Start (PLC Meeting) - Home Form begins at 9:55 a.m.
@DebbieDonsky @bjbarone @Danforth_CTI @VP_Bylykbashi @tdsb_Rob @tdsb @lucy_giannotta @LC4_TDSB Meaningful work under @bjbarone leadership!